Good stewardship across the bounty of golf courses in Greater Palm Springs doesn&apos;t stop with simply repairing a ball mark on the green or filling a fairway divot with sand and seed. Rather, the desert&apos;s oasis of play is recognized among the most environmentally-conscious regions in the country. Audubon International&apos;s "Cooperative Sanctuary Program for Golf Courses" includes 822 courses across the nation which have earned such certification from the organization for helping to protect their respective environments, while also preserving nature and native wildlife. Courses are not gifted such a distinction, but rather must evidence to the organization that a high degree of environmental standards are being met across several categories of agronomy and habitat. 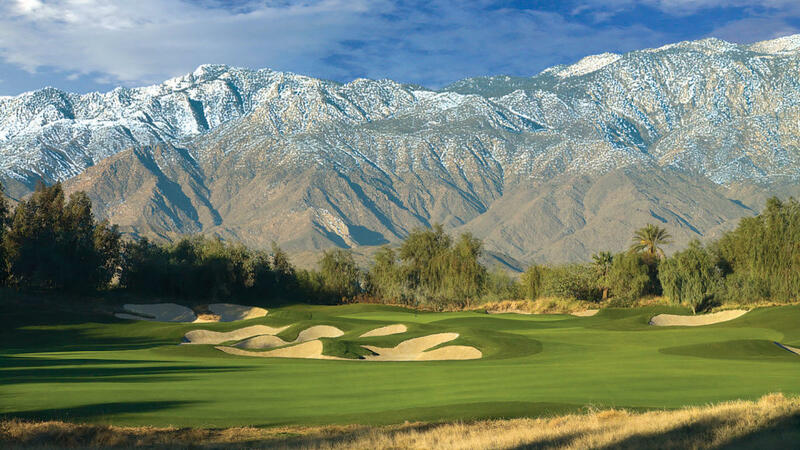 Of those 822 courses, 62 are located in California, and of those Cali tracks, an impressive 13 are located in the Coachella Valley – meaning 20 percent of the state&apos;s certified Cooperative Sanctuary Courses are found across Greater Palm Springs. By embracing Audubon&apos;s "Standard Environmental Management Practices" on its respective courses – and extending such sustainability from water and wildlife, to outreach and education – these are the local courses going especially green. 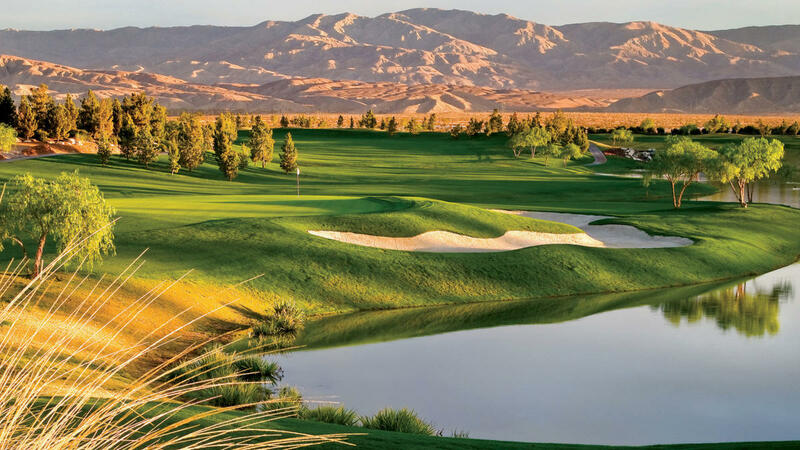 Of the 13 desert courses certified by Audubon, an impressive nine are found at "The Western Home of Golf in America," where all the courses under its umbrella ownership are part of the Cooperative Sanctuary Program. What viewers of the PGA Tour&apos;s annual CareerBuilder Challenge and players on public tee sheets may foremost note is the two-tone, tan and green look of playing grasses; while creating a unique visual outline of routing for the player, the appearance is a result of water conservation across much of the properties. The water savings work in concert with an upgrade to course pump stations in recent years, which results in a drastic reduction in use of electricity. Domestically, the Marriott brand has impressively certified 15 of its 18 properties as Cooperative Sanctuary Courses, with all of the company&apos;s California courses -- the Palms and Valley Courses (certified 2008) at the JW Marriott Desert Springs and Marriott&apos;s Shadow Ridge (see below), both located in Palm Desert – on said list. What guests (golf and resort) will no doubt recognize about the JW&apos;s efforts are a host of nature sightings, as the resort expanded portions of its property specifically to increase habitat space (and food) for native wildlife, which number in the dozens (more than 60) returning on an annual basis. Among the most visually-stunning pieces of land across Greater Palm Springs, the Arnold Palmer-designed Classic Club received its Audubon certification in 2010. With 30 acres of water combined with over 5,000 plantings, the aesthetic spread of total distance (7,300 yards from the back tees) sees its ample share of actual birdies, and has tracked on-property nature sightings in a clubhouse registry. 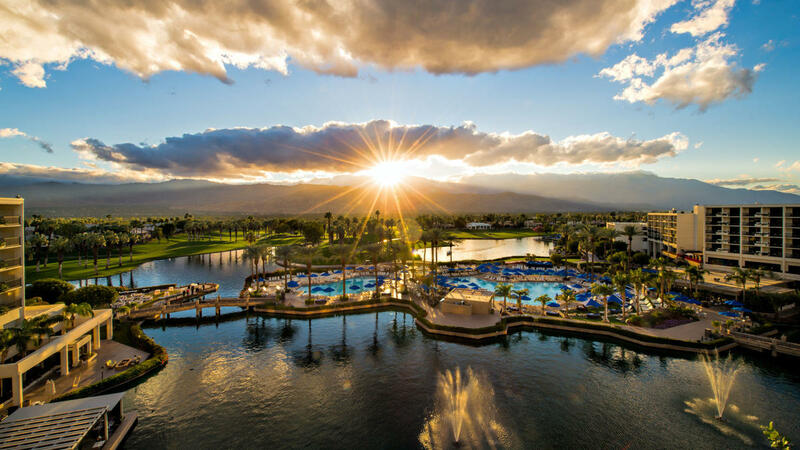 Certified since 2008, the Nick Faldo-designed Marriott&apos;s Shadow Ridge isn&apos;t simply enjoyed for its generous landing areas framed by snow-covered mountain backdrops come the desert&apos;s peak-season months. Expertly weaving through Australian Sandbelt-inspired bunkering and desert terrain, the course&apos;s native areas (routing those ample fairway spaces) are home to a handsome sprawl of rugged vegetation, which plays host to ample wildlife. For its mid-valley location and on-site villa lodgings, it truly is a wonder, by-and-large, how these grounds&apos; present the player with a genuine feel for environment and nature. 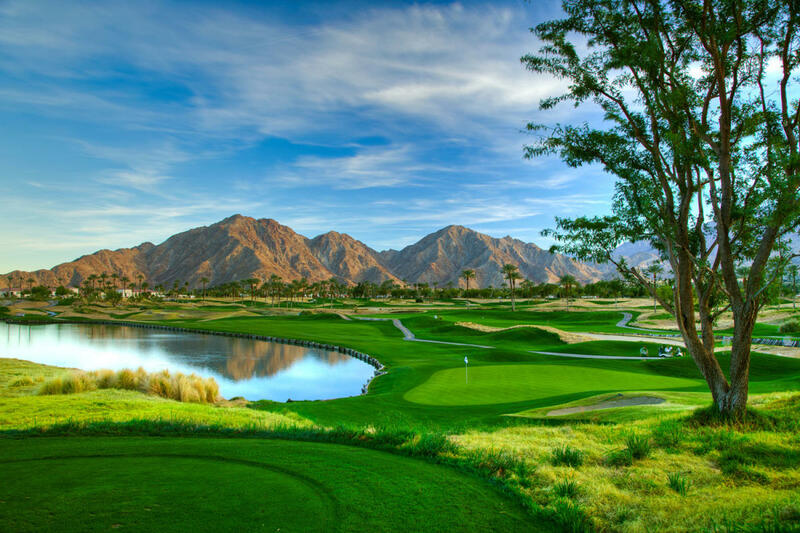 For more options, check out our full list of golf courses in Greater Palm Springs.